I find it both amusing and fascinating that you actually took the time to think this out. That statement, incidentally, is in no way intended to make fun of you. 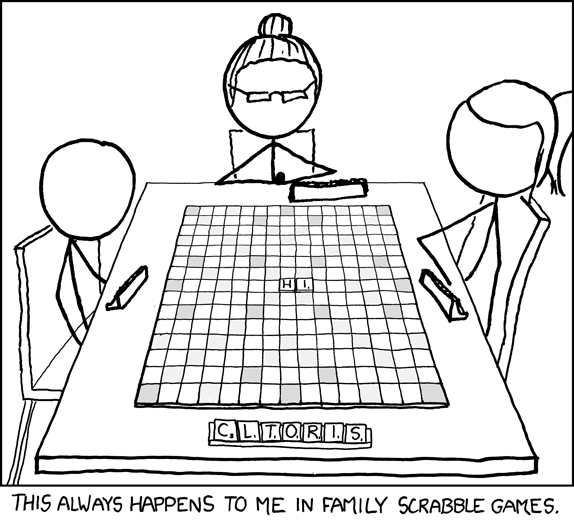 Because if I knew enough about Scrabble, I probably would have done the same thing.